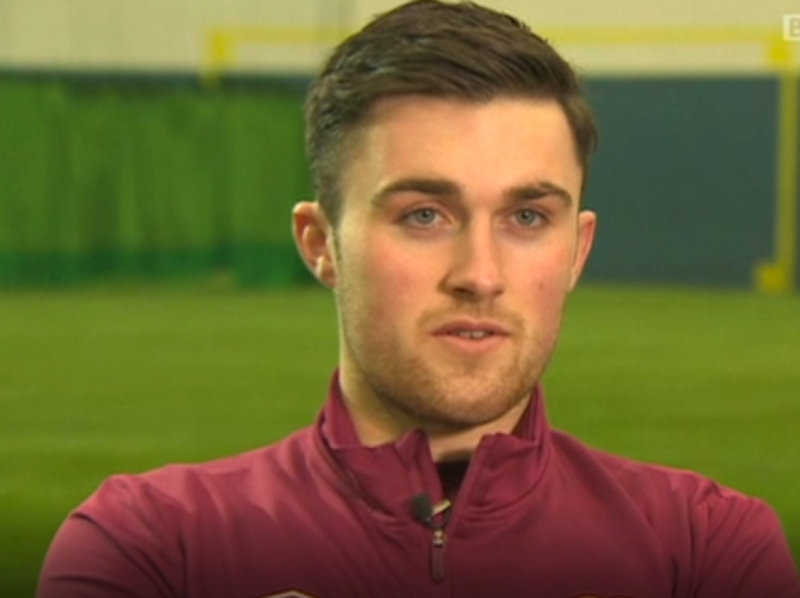 JOHN SOUTTAR reckons Hearts were denied a ‘stonewall’ penalty by referee Willie Collum as he claimed Hibernian’s derby triumph at Tynecastle was entirely undeserved. The Scotland defender appeared to be clipped inside the box by Stephane Omeonga on the stroke of half-time but Collum waved away the appeals. The score was delicately balanced at 1-1 at that point and Souttar firmly believes that was a turning point in the contest, insisting the whistler will be disappointed with his showing when he looks back on the decision. Souttar said: “I said to the ref [Collum] at half-time that it was a stonewall penalty. I touched the ball and Omeonga volleyed me. 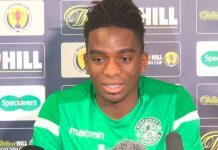 “It’s small margins and Hibs got them on Saturday. If we get that [penalty] it completely changes the game in our favour. Souttar is adamant Hearts turned in one of their finest Edinburgh derby efforts in recent years, with Olly Lee striking the post before big chances were passed up by Jake Mulraney and Arnaud Djoum. While Hibs will point to opportunities for Stevie Mallan and Marc McNulty in a thoroughly entertaining clash, the Jambos star maintains their city rivals did not merit leaving Gorgie will all three points. Souttar added: “Sometimes when you lose you hold your hands up because Hibs have been the better team, but that wasn’t the case on Saturday. “We had chances and played the best football we’ve played in the derby for a long time.